John H. Buonocore, Jr. - McKirdy, Riskin, Olson & DellaPelle, P.C. 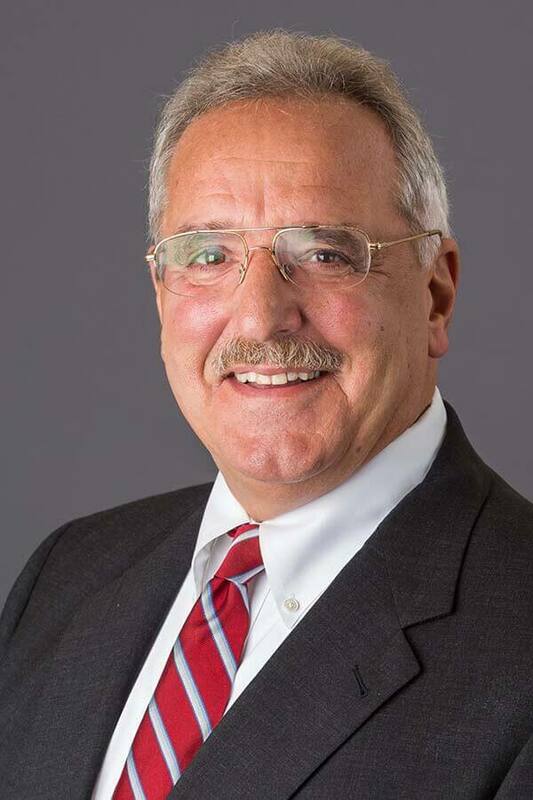 Home » The Firm » Attorneys » John H. Buonocore, Jr. Noted eminent domain attorney John Buonocore’s clients depend on his knowledgeable, blue-chip advocacy to shepherd them successfully through the eminent domain process and secure for them the highest compensation for the taking of their property. They appreciate his ability to provide a clear roadmap of how their case will be handled, to assemble a team of knowledgeable valuation experts appropriate to their case, and to effectively demonstrate the value of their property before a jury. Mr. Buonocore is editor and co-author of New Jersey Condemnation Practice, the standard New Jersey treatise on eminent domain. He is also the author of Eminent Domain – New Jersey Practice, Skills & Methods. He lectures frequently before appraisers, real estate professionals and attorneys on condemnation and real estate value litigations. He has been a featured speaker at numerous professional organizations, including the American Law Institute, the Appraisal Institute, the New Jersey Institute for Continuing Legal Education, Continuing Legal Education International, the New Jersey Redevelopment Authority, and The American Institute of Certified Public Accountants. He has been ranked among top lawyers by New Jersey Monthly Magazine, New York Magazine and The Best Lawyers in America. He obtained a settlement at trial involving a condemnation of commercial property in Long Hill Township for $4.3 Million, representing an increase of $1.5 Million over the condemnor’s offer of compensation. Not all eminent domain fights are over money. Mr. Buonocore has successfully handled dozens of matters across the state defending clients against attempts by municipalities to declare their properties “blighted” and taken by condemnation in behalf of politically-connected developers. He recently concluded litigation successfully overturning a blight designation where a redeveloper had sought to obtain his client’s industrial property through the redevelopment process for a fraction of its true value. By eliminating the threat of condemnation, his client was free to sell the property on the open market for full value. 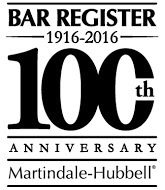 Mr. Buonocore holds the highest ranking, AV Preeminent, from the Martindale Hubbell Law Directory. Named “New York Area Top Lawyer” as published in New York Magazine. Included in “The Best Lawyers in America,” the oldest and most respected peer-review publication in the legal profession. Contact John H. Buonocore, Jr.